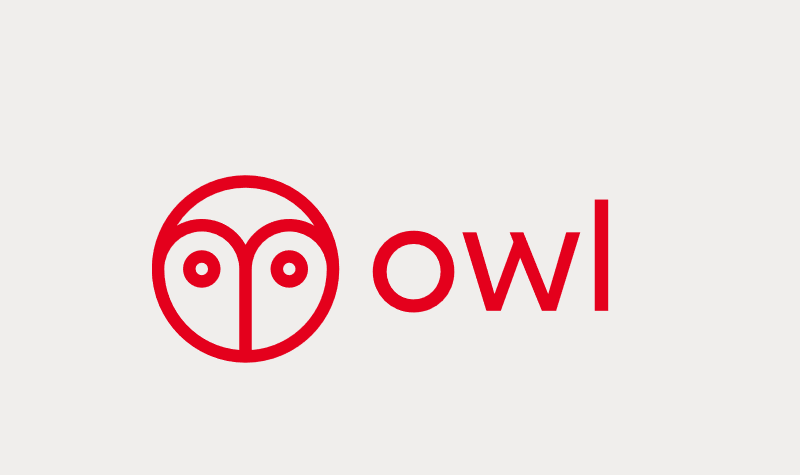 From Vancouver, Canada, Owl is a salesbot platform used to complete sales and improve customer rates for various products of banks and insurers. Owl provides a zero-knowledge platform with unique customer profiling capabilities allowing regulated institutions, such as banks and insurers, to offer personalized solutions to their customers without compromising security or integrity of data. Owl went live with their platform 7 months ago. They now have 7 of the largest financial institutions as clients. The intelligence behind their platform is designed to minimize the questions asked by the bot and maximize the data gathered on customers, including occupation, education, affiliations, interests and much more compared to other bots. Within 7 months, Owl has already generated over $1.3 million in revenue, satisfying the procurement of some of the largest enterprises in the world. They have also just signed a term sheet for their seed stage — keep a lookout for an official announcement soon! Most recently, Owl won the startup pitch contest at the 2018 Canadian Fintech Forum, held in Montreal. They were chosen by the judging panel from the 10 teams who pitched, and from over 100 teams that applied! The team at Owl first heard about the Holt Accelerator through 2 Holt Mentors, Philippe Daoust (VP, National Bank of Canada) and David Nault (General Partner, Luge Capital). Sean: Fintech is definitely headed towards further transparency between organizations and customers. I’d like to see this happen in the near future! How do you blow off steam after a hard day’s work with Owl? Sean: My favourite thing to do is mixed martials arts — I do a lot! Kickboxing, Brazilian jiu jitsu, conditioning and wrestling all help me to let off some steam. What is a fun fact about Owl outsiders should know? Sean: The Owl team created a fully e2e encrypted platform just to communicate securely internally. Everyone takes security and privacy very seriously here!